All 20 seats of Kerala go to polls on April 23 in the third phase of Lok Sabha elections. New Delhi: All 20 Lok Sabha seats in Kerala go to polls on April 23. Chalakudy: This is one of the affluent constituencies of the state. In 2014, Independent candidate Innocent had defeated Congress candidate P C Chacko from here. This year, sitting MP Innocent has been fielded by the CPM who is pitted against BJP’s A N Radhakrishnan and Congress’ Benny Bahanan. Ernakulam: This seat has been a Congress stronghold since its inception. Known for its academic and educational excellence, the district of Ernakulam is renowned for being the first literate district of India. K V Thomas of the Congress remains one of the most important leaders of this constituency. In 2014, Thomas had defeated Independent candidate Christy Fernandes. This year, the BJP has fielded K J Alphons against Cong’s Hibi Eden and CPM’s P Rajeev. Idukki: This seat has also been a Congress stronghold. However, in 2014, Independent candidate Joice George had defeated Congress candidate Dean Kuriakose. This year, Congress has repeated its candidate while the sitting MP George has the CPM backing. Kottayam: Kottayam is known for its rubber trees and is one of the primary trading centres of natural rubber in the state. Medium and small-scale industries such as latex processing and publishing are also scattered across the district. In 2014, Jose K Mani of KC(M) had defeated JD(S) candidate Mathew T Thomas. CPM has fielded V N Vasavan this year. 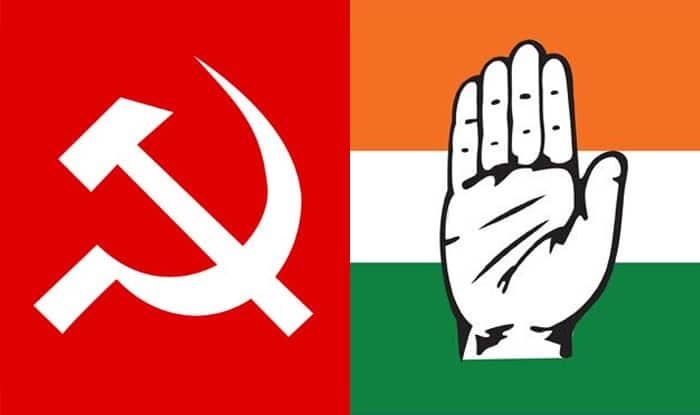 Alappuzha: Despite having a strong Communist legacy, this constituency has been won by the Congress for a majority of the elections, although the Communists also won three Lok Sabha elections from here. In 2014, K C Venugopal of the Congress defeated CPM’s C B Chandrababu. This year, Congress has fielded Shanimol Usman against the BJP’s K S Radhakrishnan and CPM’s A M Arif.